Hashtags are EVERYWHERE. Twitter, Instagram, Facebook (with limited benefit), and Pinterest use them. Now even the major platform, YouTube, has added them. However, not many people understand how, why, or where to add them. That’s why I’ve decided to put together a guide on JUST HOW to use hashtags on the YouTube platform. I’ve also put together a long list of the frequently asked questions surrounding YouTube hashtags that I know so many of you are asking! 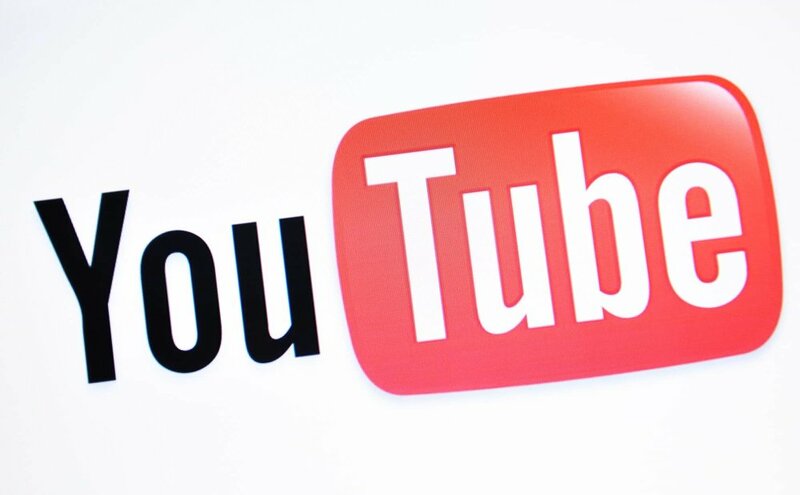 The goal of YouTube hashtags is to help make your video more searchable. It groups similar videos together, helps users find relevant videos when searching, and helps tell YouTube what your content is about. It’s a new feature in the YouTube algorithm and it shouldn’t be ignored. Has it really caught on in YouTube? In most niches, I would say not yet. Obviously YouTube has a plan for them or else they wouldn’t be there at all. However, adding hashtags aren’t going to revolutionize your account. What they can do; however, is assist in your videos being found by more people. Therefore, helping you grow your account over time. Also, if YouTube took the time and expense to add them to their platform, it’s in your benefit to use them. There is likely a longterm plan on implementing them. How many hashtags should you add? I recommend adding 3 total. Where should you add hashtags? You should add them to the the description of your video as shown below. Although some people recommend adding them to the title, I do not. They don’t look as neat that way. Instead add them only to the description (anywhere you want in the description). Although it’s pretty straight forward, I DID make a tutorial for you to follow below. You might also be interested in my Ultimate Instagram Cheat Sheet as well! As mentioned Hashtags can be added in the description or title; but, I highly recommend you just put them in the description. When you put them in the description, the first 3 will automatically appear in the title as shown below. When you begin, find out which hashtags have quality videos. 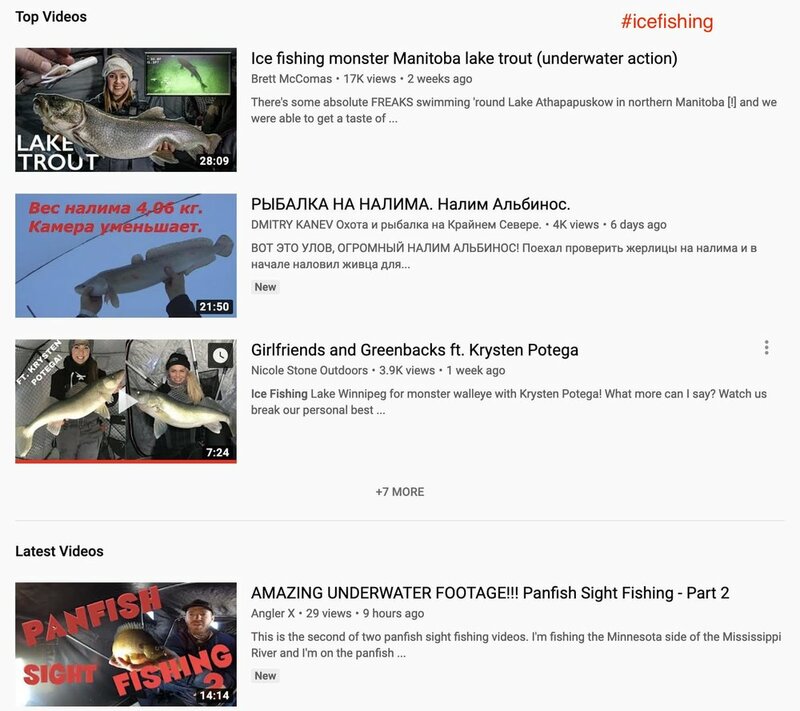 For example, below I checked the #icefishing for videos. Above is an example of a YouTube hashtag (#) search. 2. 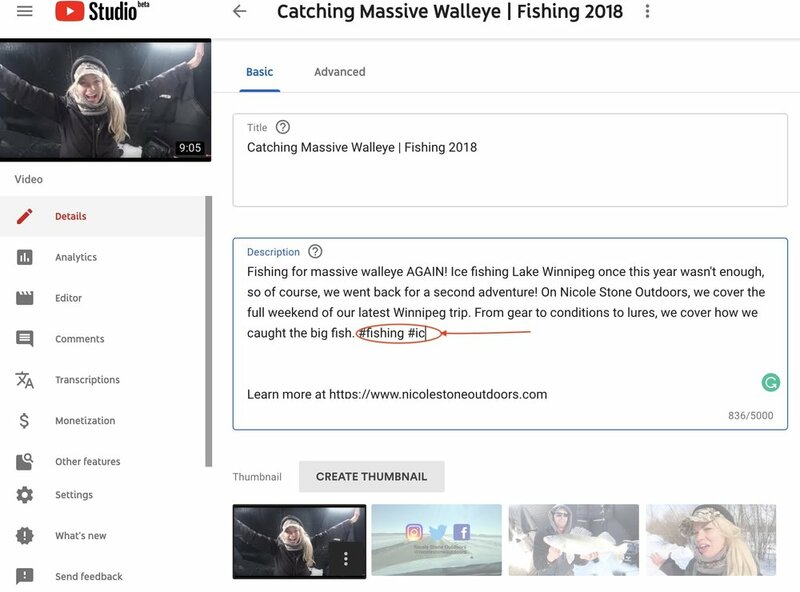 Pick at least 3 hashtags to the end of your description in your video (in the YouTube editor studio) as seen below. 3. Once you have added hashtags (I recommend only 3, but anything over 15 will be discarded), save your description. The hashtags should now appear as a blue link. 4. After you have added them and hit save, check your title to see if they show up above it. For an example, check out the image below! That’s it! You’ve done it! I also recommend going back to old videos and doing the same. Social Media success is made through an accumulation of small steps over time. By taking your time to work on these small details, invest in your audience, and produce quality content your account WILL grow. Most accounts don’t go viral, instead they depend on small details like these to develop into large brands. Best of all, the audience you will build this way will be engaging and hard earned. Check out these 10 social media secrets that will revolutionize your account here. Also read my Ultimate Instagram Guide to grow your Instagram account. Looking to improve your marketing game? 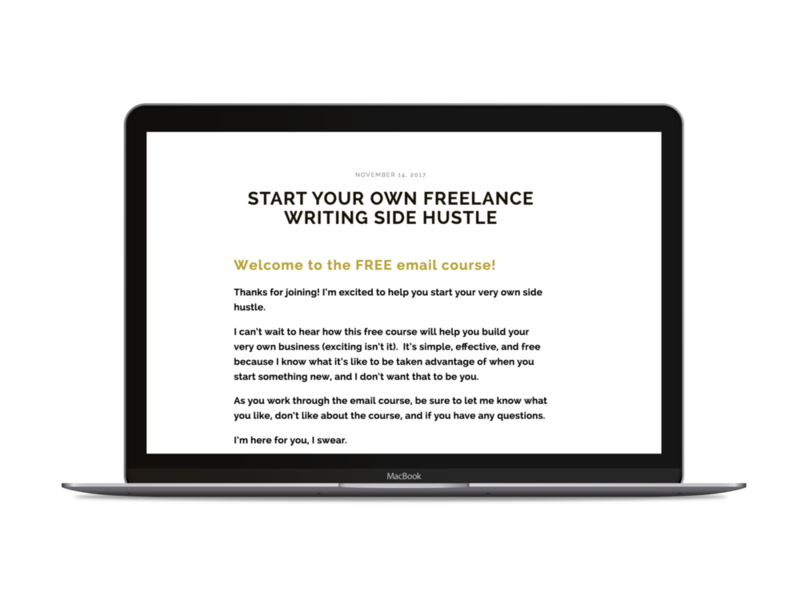 Try out one of my favorite tools for growing your social media following here.